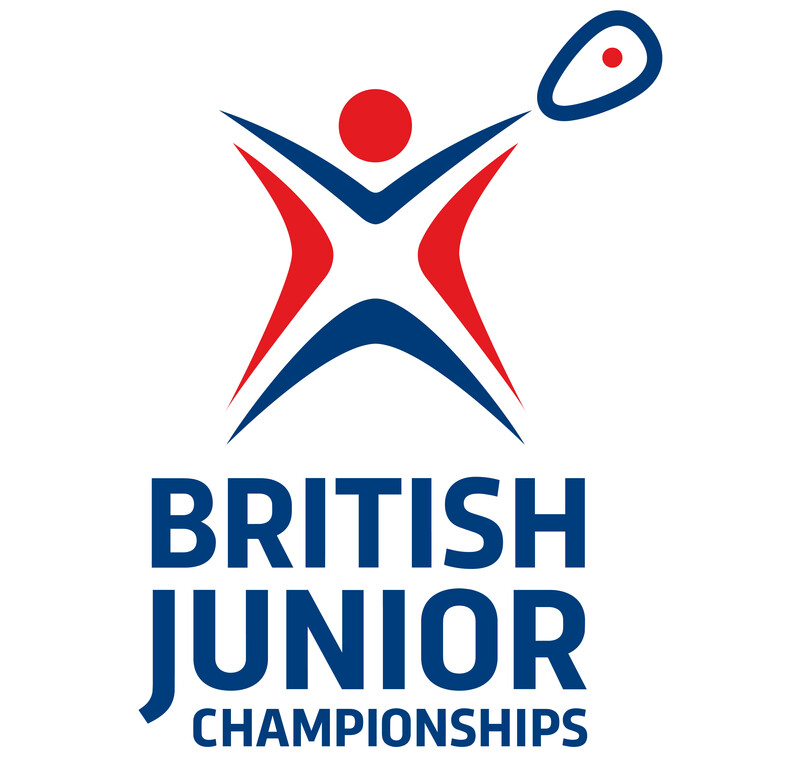 Entries are now open for the British Junior Championships gold event in Manchester. The competition is mandatory for those wishing to be called up to represent England and is one of the most prestigious junior events in the country. This year’s competition will run from Thursday 26 October to Sunday 29 October at the National Squash Centre and the Northern Lawn Tennis Club in Didsbury. All draws will be a maximum of 32 players and will be played out in a full monrad format with no plate competition, meaning each player will be awarded a finishing position. 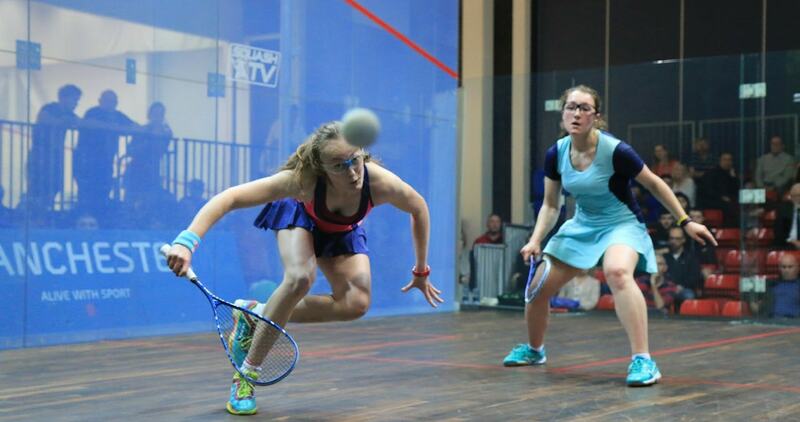 England Squash’s Competitions and Events Manager Gregg Cropper said: “We’re pleased to be able to host the British Junior Championships in Manchester again this year. The Northern is a brilliant venue and we are grateful to the club for welcoming us to use their courts again. The 32 places in each draw will be awarded to the 32 highest ranked British players. Entries are open until Wednesday, 4 October and cost £35 per player. Book here. Last year, Hampshire's Kyle Finch and Lucy Turmel, of Suffolk, were the winners of the two U19 events. Check out the full records here.